You use data analytics to increase productivity and reduce costs for your fleet. So why not do the same for your warehouse? Big Data…it’s what every business is talking about. But collection and analysis is nothing new; the data has always been out there, just on a very limited basis. What has changed is the technology that collects and analyzes huge amounts of data at incredible speed. Sales and marketing teams have long understood the immense value of robust customer data. Fleet owners, managers, and logistics companies have been using data to maximize vehicle lifecycles while increasing fuel efficiency and overall productivity. In fact, there are now very few stages within the manufacturing and sales cycle that don’t use data to increase efficiencies and reduce costs. 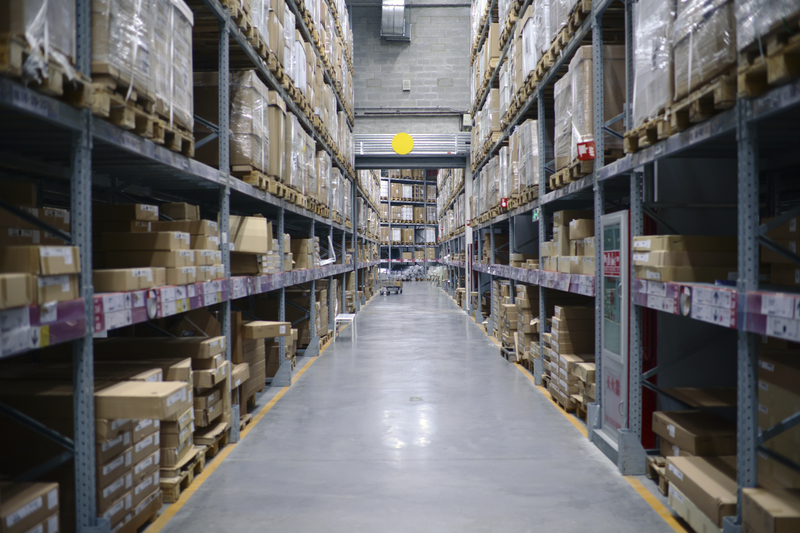 One stop in the sales and manufacturing cycle that has historically not utilized data has been the warehouse or distribution center. That is now changing. An article in Inbound Logistics, “Materials Handling Meets Big Data,” published earlier this year details the changes occurring here. In the past, the data looked at from the warehouses really dealt with number of orders handled and shipped in order to see if targets were being met. But with so much automation available in the equipment and materials handling areas now, the amount of data available has increased exponentially. This gives companies true business intelligence that can then be used to improve operational efficiency and productivity in the warehouse. Planning and predictive analysis – By looking at historical trends, managers can optimize their labor force by predicting how many workers are needed for specific times and seasons. For e-commerce companies, understanding which items are often sold together allows them to position these products within the warehouse to increase the speed of picking and packing. Sensors and detectors – Whether they are placed on forklifts, conveyers, or sorters, sensors and detectors gather information that managers can use to increase safety, monitor equipment, track inventory, and assess labor productivity. Much of the onboard technology used on forklifts is similar to that used in over-the-road trucks. Increased safety and worker productivity – The article cites companies that have used the data to identify forklift and equipment operators who have a larger number of warehouse incidents than others or who take longer to perform a task than the rest of the crew. In the past, these smaller occurrences and time lapses may have gone unnoticed or unreported, but with the data gained from the technology, operators can be recognized and retrained. To see these improvements, however, managers need to know which data is important. Remember, the downside of big data is the amount of information that may be only marginally helpful can get in the way of seeing the most important data. To do this, many companies are now turning to warehouse control systems that will help them predict and change processes to maximize efficiencies and reduce costs. 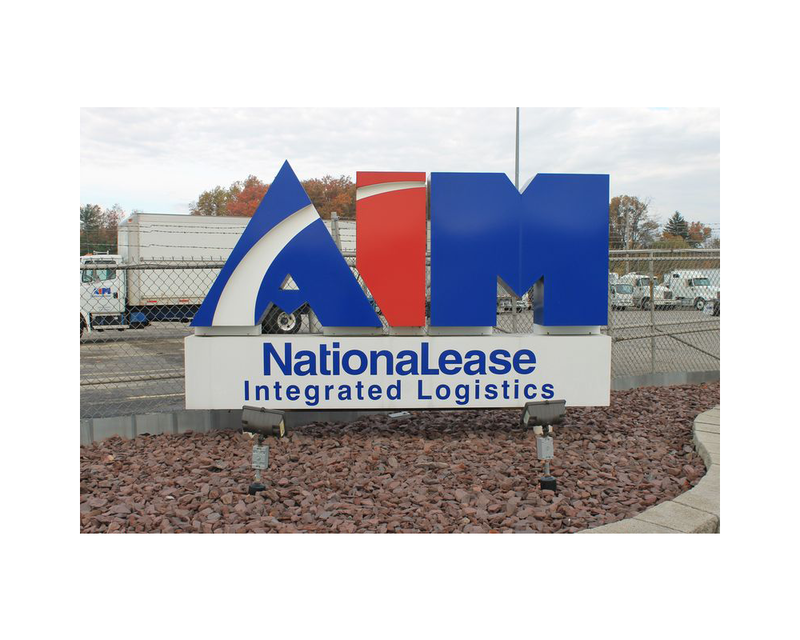 Barry Zink is General Manager of Warehouse Services for NationaLease. 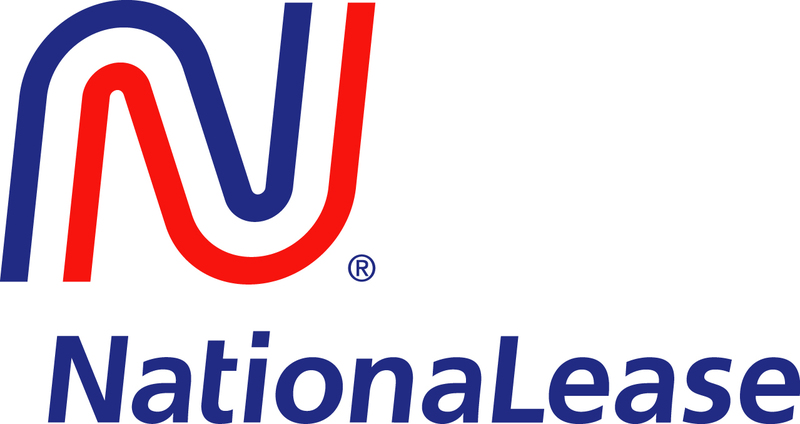 Before joining NationaLease, he served as a manager with a Raymond Corporation dealer, a leading supplier of lift trucks and services. He also served with the Materials Planning and Logistics Division of Visteon Corporation, a global automotive manufacturer, and previously owned an automotive fastener manufacturing company. © NationaLease. All rights reserved.